Well, that last sentence is the truth if ever truth was spoken (the reason why Weiser and everyone else are seeing a major decline in demand for their services at the current price). How about his assertion that law school should teach it’s students how to bootstrap? Well, if law students are going to be left to fend for themselves anyways, shouldn’t they be prepared to handle it? Unlike the idea of “practice-readiness”, teaching law students how to craft a career without an employer strikes me as sensible avenue for law schools to pursue. “Practice-ready” curricula, the recent fad in legal education, is BS because it won’t help students get jobs. Whether they get a job is almost entirely a function of three things: their school’s reputation, their grades, and their personality. Entrepreneurial skills are different, because they equip students for what to do when job offers don’t come calling. While self-run enterprises vary infinitely in the details, a set of skills is always going to be helpful. Law school already lends itself to thinking about complex systems. More concrete skills such as persuasion and sales, accounting, marketing, and business economics could easily become a part of the elective curriculum available at schools, tailored specifically for law or otherwise. At somewhat lower ranked schools such a Weiser’s CU Boulder, teaching students to build a business would probably be the best kind of practice-readiness you could achieve, as it would prepare students for solo practice should that be necessary. Some schools at least should try this approach. CU Boulder is already doing so with business focused cirricula (I would, however, question the value of their entrepreneurial law LLM. One law degree is enough unless you do an LLM for tax). CU’s approach is one way of heeding the ABA’s call for “greater differentiation” among law schools. At top law schools, which used to hoover up a disproportionate share of the countries best and brightest, recent years have seen a lot of the best-credentialed students fleeing (justifiably) to other opportunities, including start-ups and entrepreneurship. Make 2nd and 3rd year curricula relevant to those on that path and you might reverse the brain-drain that’s depleting top law schools of much of their top talent. 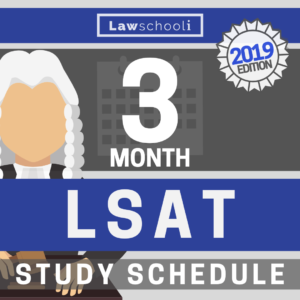 The question is whether law school is the right place to learn these skills. Isn’t business school already doing it? 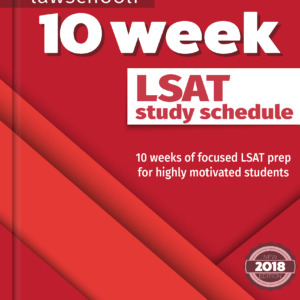 Can law school compete effectively? Well, business school tuition is perhaps even more bloated than law school (less people are complaining, maybe because the opportunities are better and it’s only two years). To me, that represents a business opportunity for law school to step in, compete, and provide the service along with a law degree. 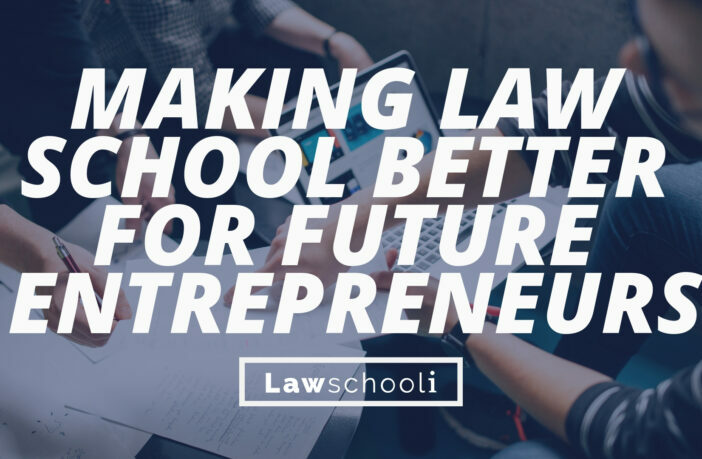 Top law schools are already considered an alternative path into business. Perhaps it’s time for law schools to cement that reputation and expand on it. Just please, law schools, if you are heeding Weiser’s call, don’t take this as another excuse to start jacking up the spending to run fancy entrepreneurship clinics. That’s the kind of thinking that has gotten many of you in to big trouble. Do it cheaply. 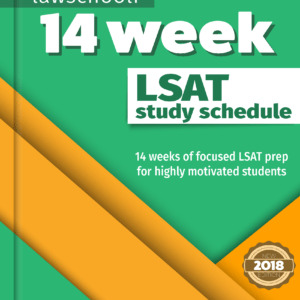 Previous ArticleShould I Cancel My LSAT Score? Next Article Do You Need To Do Extracurriculars To Get Into Law School?